Pole barns are versatile structures that can add value—as well as invaluable storage and workspace—to any home, farm, or business. 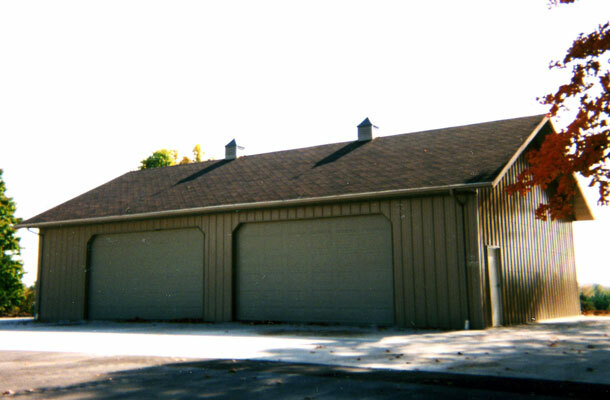 Miller Construction & Equipment has been erecting pole barns in northern Michigan since 1973. 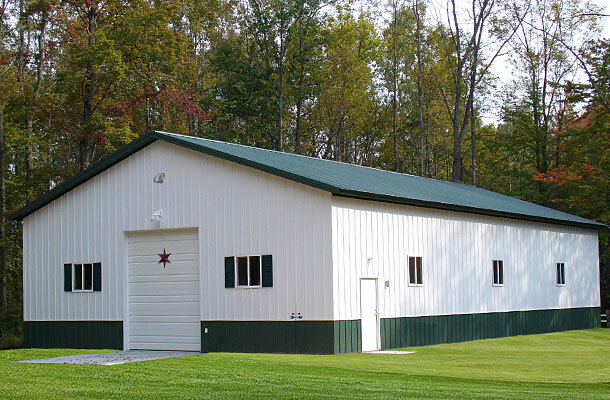 During that time, we’ve stayed apprised of the latest industry standards so that you can be assured only the highest quality and most durable materials will be used in the construction of your pole barn. The design team at Miller Construction & Equipment will work closely with you from initial consultation through project completion to ensure that we construct a pole barn that fully meets your needs, is durable, and adds value to your home, farm, or business. Visit us at 276 W. M-55 about four miles east of West Branch or call (989) 345-2499 to inquire about pole barns for your home, farm, or business. 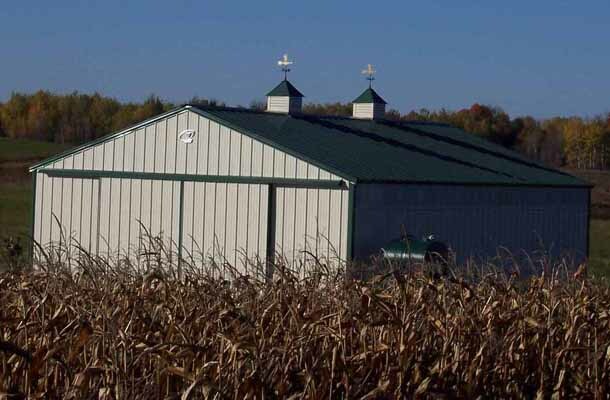 Due to their low cost and easy maintenance, pole barns are an excellent option for any home, farm, or business seeking to add extra storage or work space. Store vehicles, ATVs, watercraft, etc.